1. 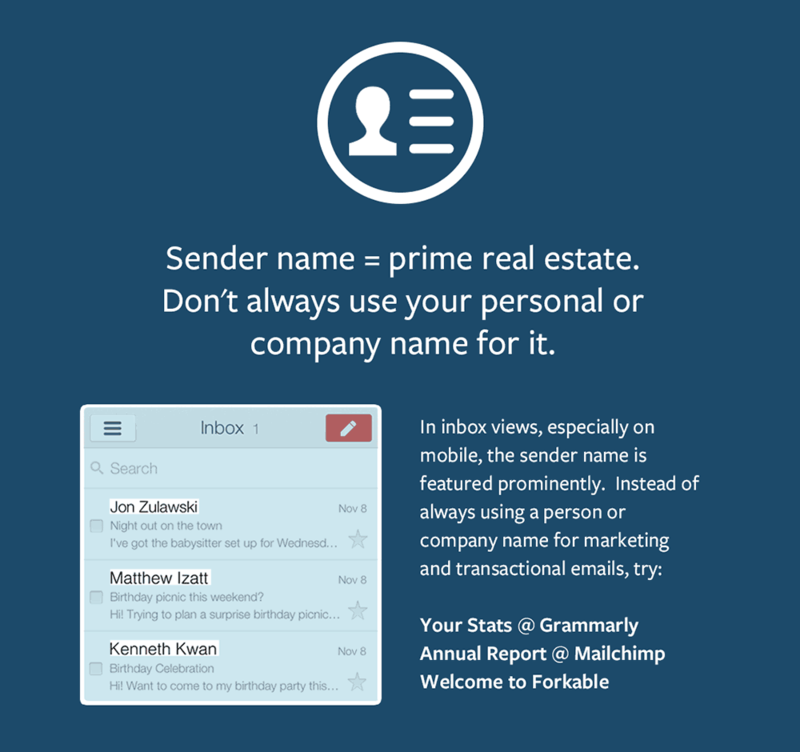 Your email sender name occupies prime real estate. Don't always use your personal or company name. This lets you present the main point of your email in a place that's much more likely to be noticed than the subject line. 2. Sending an important email that requires action? Format it in Google Docs or Word first. 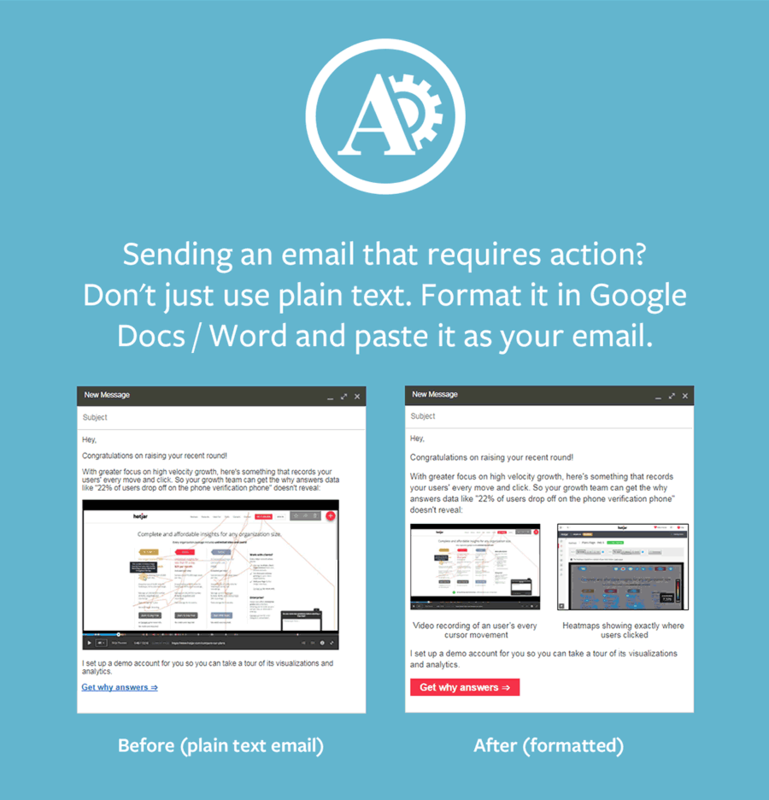 Instead of sending a plain text email, try formating it in Google Docs or Word first. The biggest benefit of formatting? Something decidedly old school: tables! Tables let you arrange certain text and pictures side by side so you can present information in an easier to read way. You can also create buttons by adding background colors to one cell tables, which screams 'click me' much louder than plain text links. Simply copy the content you've formatted in Docs or Word and paste it as your email. Most email clients retain the formatting. 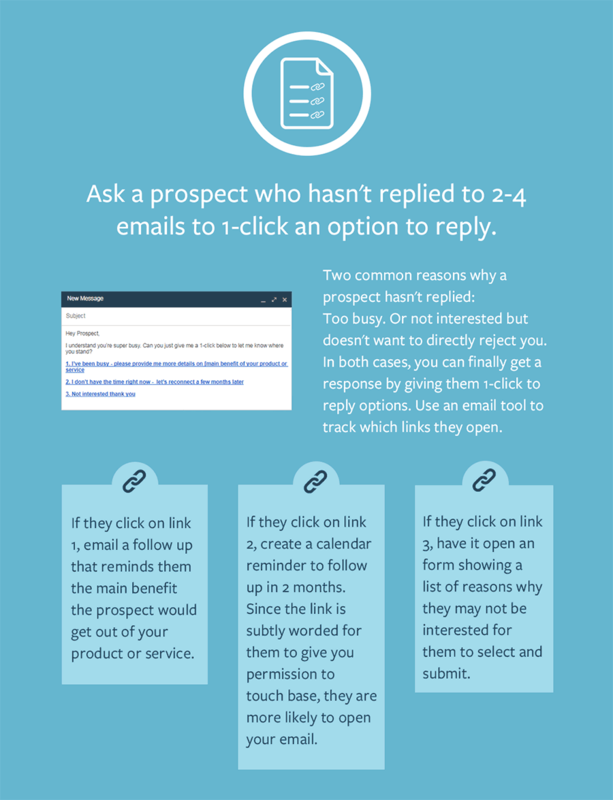 Instead of letting prospects or customers land on the same website as everyone else after you've already nurtured them by email, show them a different version that reiterates the main point or CTA of your email. 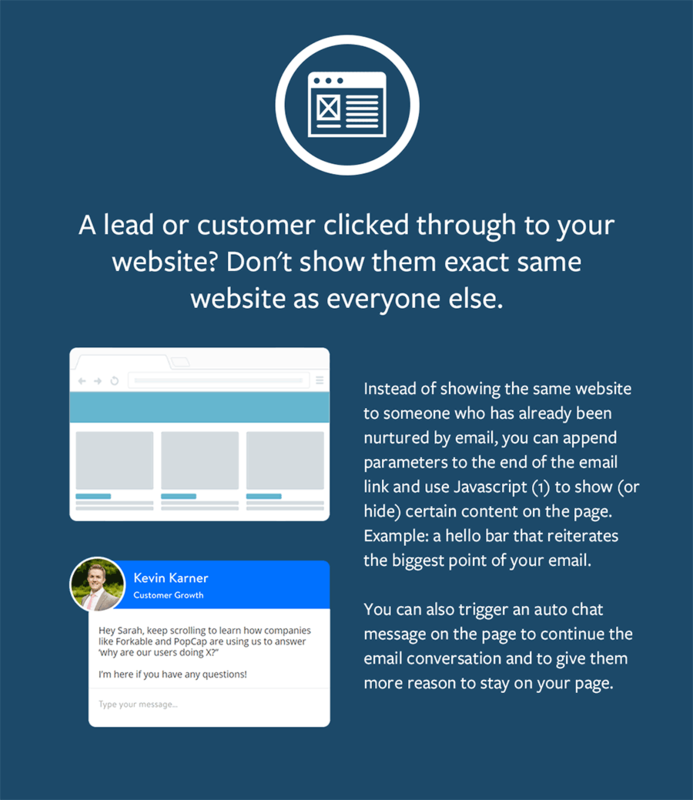 This will further boost your conversions by reminding them why they clicked through in the first place and by keeping the email conversation loop open. 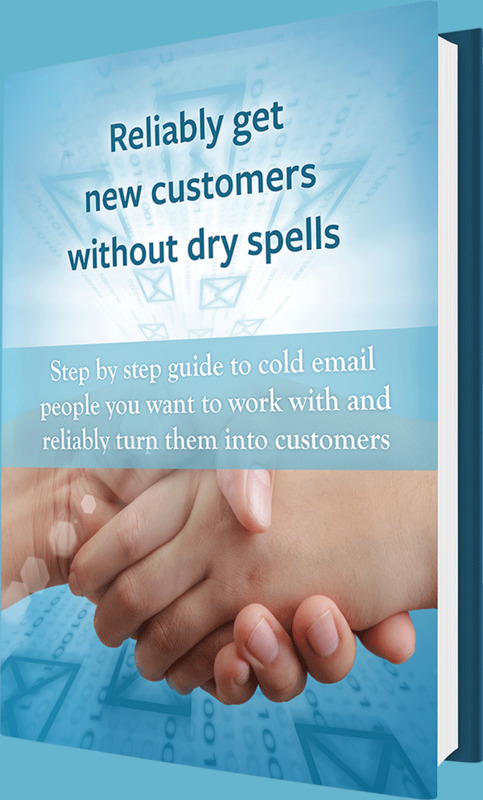 You can show a top banner that reiterates the main point of your email. You can also set up an auto chat message that gets triggered if the URL contains your email link #. 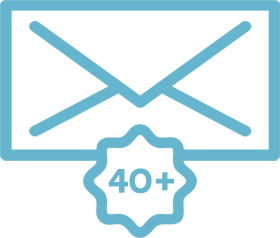 Example: "Hey, welcome from our email! 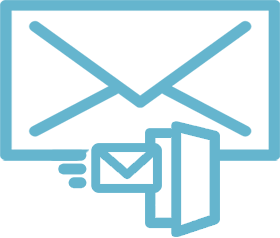 Keep scrolling to learn how companies like Forkable are using to to answer "why are our users doing X"? I'm here if you have any questions! " Letting them 1-click reply not only takes the work out of it for them, each prewritten reply is carefully worded to make them feel ok about possibly rejecting you. This makes it easier for them to let you know where they stand. 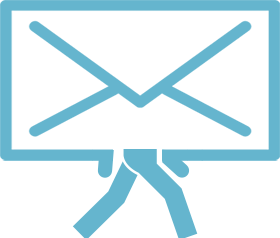 Use an email marketing platform to send this email so you you can track which link each contact clicked. With every additional click and choice prospects have to make, there's a dropoff. Instead of showing them a calendar with open time slots (sometimes this can be overwhelming with too much choice), it helps to pre-select 3 available time slots and present them directly in the email as 1-click options. Turn each time and day in your email into an unique link with the prospect's email address and the time slot appended as personalized variables. 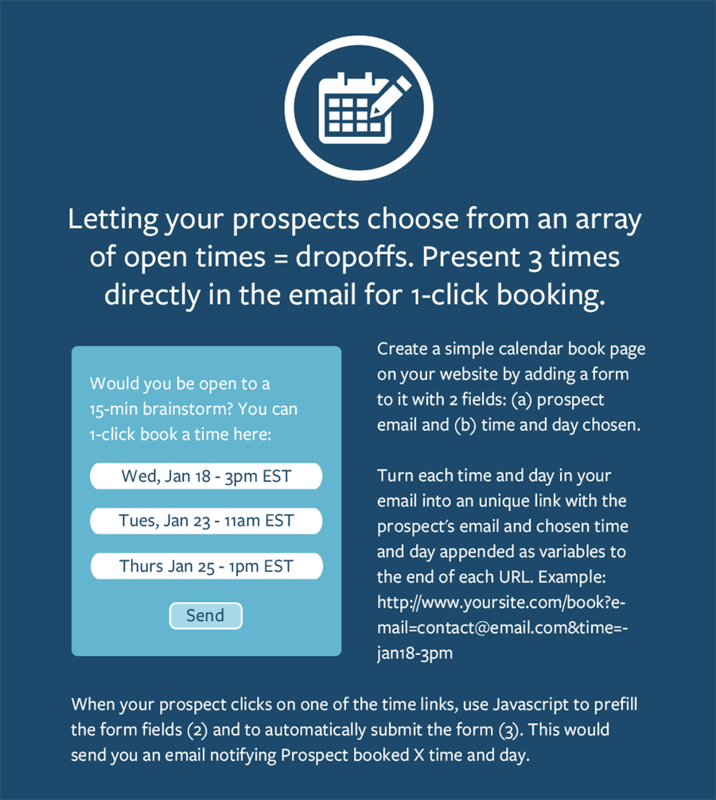 This would send you an email with prospect's email address and what time slot they choose. Then create a calendar invite containing a link of where the video call or meeting will take place and invite them to it. Update your time slots accordingly so they correspond with the week's dates. This approach takes more time so only use it for your highest value contacts and prospects.